The Center for Leadership is a six-month leadership program designed for mid-career professionals in the real estate industry. 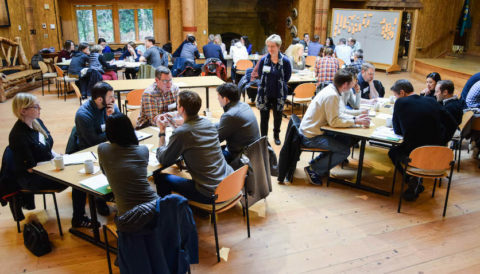 ULI Northwest announces its fifth program year of the Center for Leadership (CfL) Program (formerly Center for Sustainable Leadership). 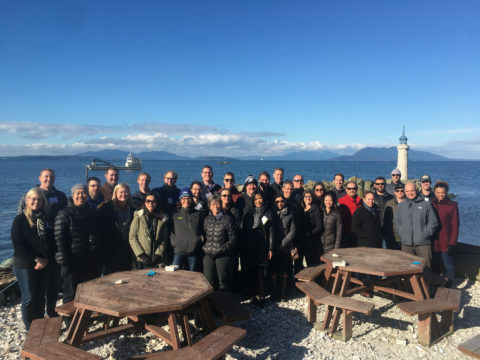 More than 100 land use and real estate professionals have benefited from this nationally-recognized leadership development program and are now part of the global alumni network. 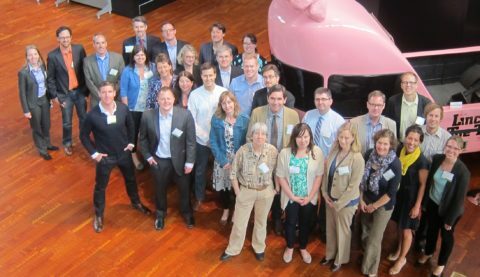 Participants engage with industry experts, local executives, and national thought leaders on the Puget Sound region’s most pressing issues. The program also features leadership development training facilitated by executive coach and consultant, Carol Murray. Carol brings more than 25 years of experience coaching executives on taking their career to the next level. Through panel discussions, exclusive project tours, small-group activities, and presentations, participants deepen their understanding of the region and their roles as leaders. Expand and deepen your understanding of what “leading” really means and what effective leaders actually do, based on recent extensive research. 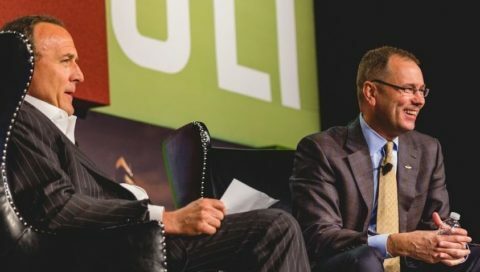 Hear from local and national luminaries about the Puget Sound region’s greatest opportunities–and challenges–through exclusive presentations, panel discussions, and walking tours. Build professional connections with other leaders across the real estate and land use fields. Mike Woo | Vulcan, Inc.
By submitting this form, you are consenting to receive marketing emails from ULI Northwest. You can revoke your consent to receive emails at any time by using the SafeUnsubscribe® link, found at the bottom of every email.